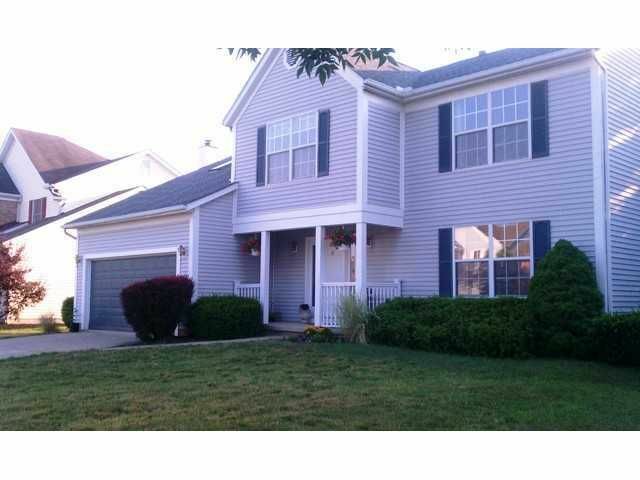 Spacious living, 4-bdrm w/5th bdrm option in finished lower level. Huge mstr suite w/vault, walk-in closet and sitting area. New Carpet, New roof in 2009, HVAC 2010, granite counters and stainless appliances. Fenced yard, deck freshly stained, home also offers laminate & ceramic flrs. Well taken care of, move in ready.